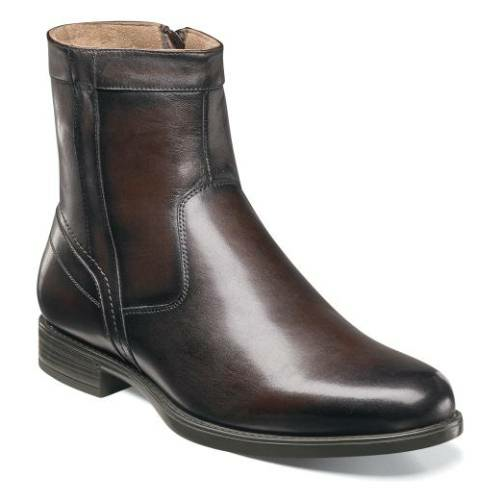 Our Midtown Collection combines enduring styles and the latest in comfort technology. 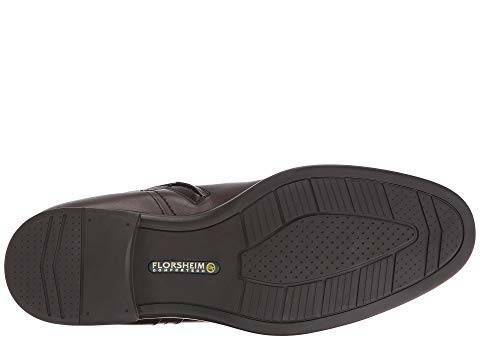 With modern profiles and features like Ortholite high rebound foam insoles and rubber Comfortech soles, these updated classics are designed to feel as good as they look. 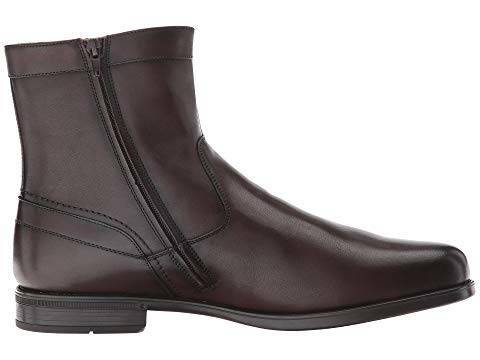 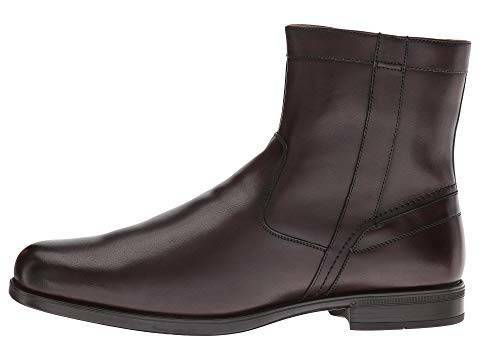 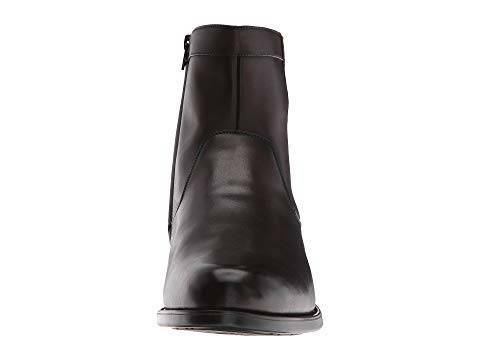 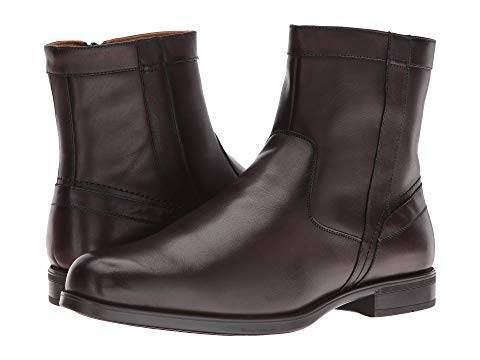 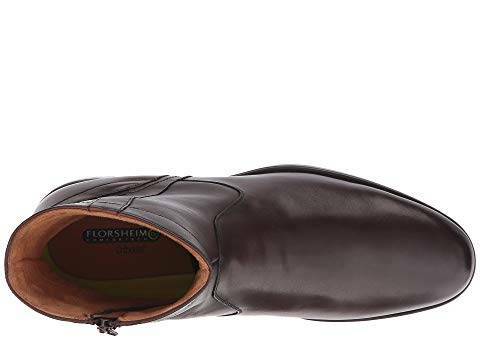 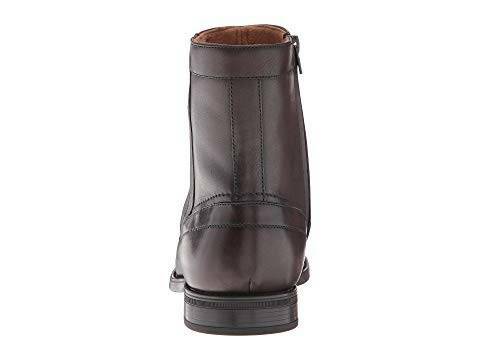 Clean vamp, subtle stitching details, and the side zipper will put the Florsheim Midtown Plain Toe Zipper Boot at the center of your footwear rotation.